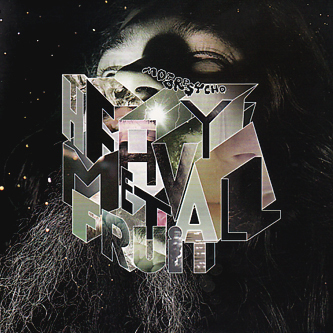 Heavy Metal Fruit is the third album in two years from Trondheim's monsters of prog rock, Motorpsycho. It's their fourteenth album in total, yet the band are far from being an expired force. Having previously worked extensively with honorary member Helge Sten (aka Deathprod) this hour-long odyssey is actually the first long-player for which Motorpsycho have recruited a producer from outside the band itself (although their landmark 20th anniversary LP Child Of The Future from last year was recorded by Steve Albini), with Kare Chr Vestrheim taking the helm alongside founding member Bent Saether. This is evidently a configuration that suits the band well, and the resultant collection of epic psychedelic fusions works a treat. Opener 'Starhammer' is a sufficiently regal sounding affair to get away with showing up a minute late for the start of the album, gently rising from the mists before a Zeppelin-inspired riff, complete with swirling mellotron, shows up to beat you over the head. This is just the beginning though, and over the subsequent twelve minutes or so the band lock into a mighty cosmological groove packed with brooding solos and hints at the incredible krautrock theatrics that are to follow on 'X-3 (Knuckleheads In Space) / The Getaway Special' which boasts that most under-appreciated of skills: the hard rock falsetto. The arrangement is superb, taking on a creamy '70s sound that by turns inflates to orchestral proportions and drops away to reveal a tight Can-like propulsive figure that houses jazzy, melancholy horn figures. 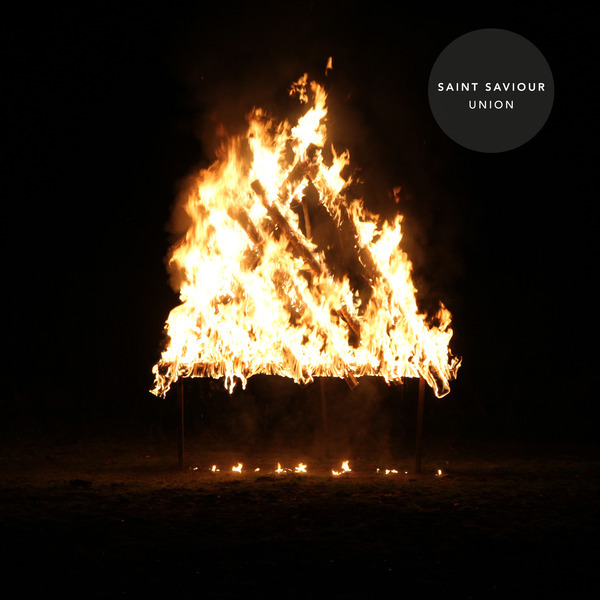 At the lower-key end of the spectrum is 'Close Your Eyes', an understatedly haunting ballad , while the biggest (and surely best) track is saved for last: 'Gullible's Travails ' stretches four parts over twenty minutes, covering lumbering, muscular prog, delicate acid-folk and immense, string-laden peaks. Heavy Metal Fruit is tremendously enjoyable, and Motorpsycho's considerable pedigree in the fields of psych/prog/kraut rock lends the record an appeal that stretches beyond Rune Grammofon's devoted fanbase. Recommended.